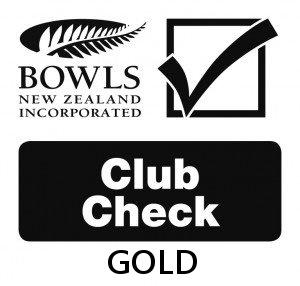 Looking for somewhere to hold your Christmas function why not try our bowls club? 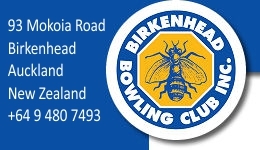 Set in a central location that Birkenhead is, with great facilities and access to two bowling greens where you can ‘have a roll up’. 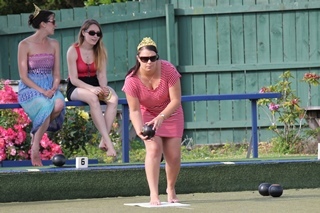 Our bowling club will give you a unique not to be forgotten Christmas function. 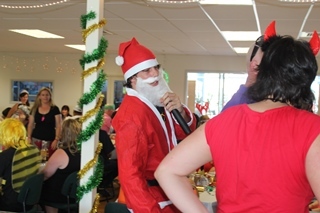 Our Bowling Club is a great venue for your Christmas Function. 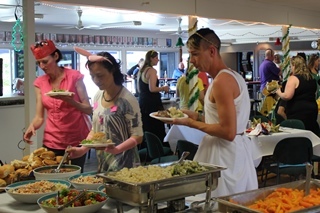 The clubrooms offer good kitchen and bar facilities and we are flexible with catering. We can cater for a large number of guests and are generally cheaper to hire and have better bar prices than other function venues. 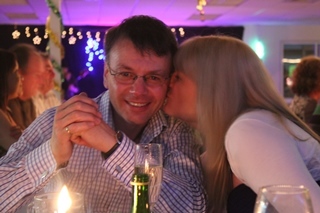 If you are interested, let us know what you had in mind, our Function Co-ordinator will assist you from start to finish. 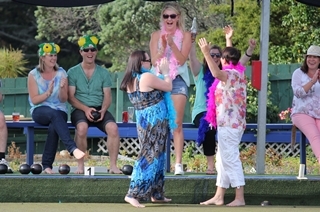 It is never to early to book your Christmas bowls function, email our Function Co-ordinator today.